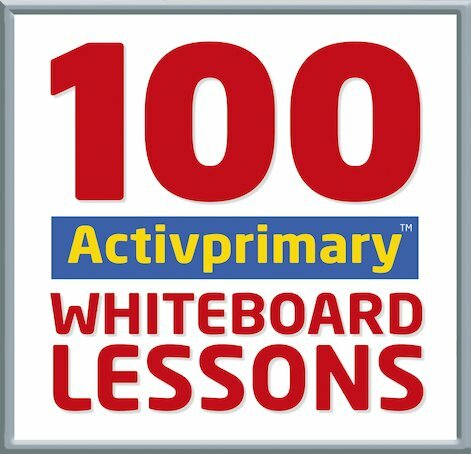 100 Interactive Whiteboard Lessons provide teachers with a bank of ready-made lesson plans covering all subjects. Can be used if you only have a projector! Save money and buy the complete set.